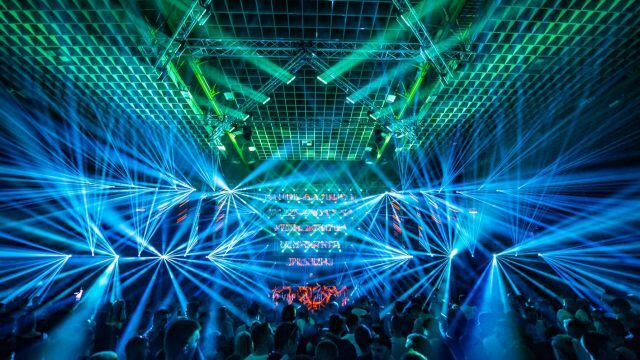 SUNRISE, FL – CHAUVET Professional has brought a new level of flexibility to its popular STRIKE series of multi-formatted blinder/strobe fixtures, which have become a mainstay on tours throughout the US and Europe. 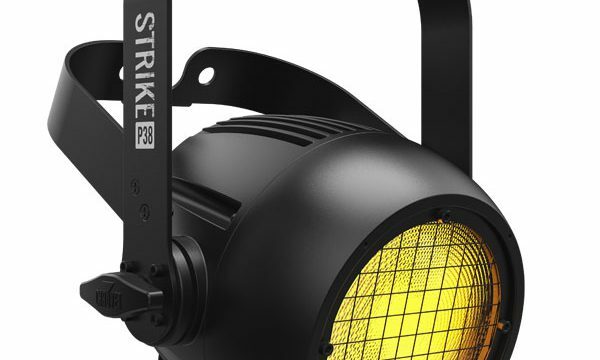 The new STRIKE P38 is an IP65-rated single pod LED fixture that offers the intense output that’s become synonymous with the series, but thanks to its more compact size, it can be used in a wider variety of configurations than its predecessors. Its smaller dimensions notwithstanding, the STRIKE P38 packs a powerful punch, thanks to its 90W warm white light source. The intensely bright fixture weighs in at a mere 3.8kg (8.4 lbs.) and measures 303 x 261 x 184 mm (11.93 x 10.27 x 7.25 in). Aside from enhancing the fixture’s versatility, its more compact size will also make it easier to rig. 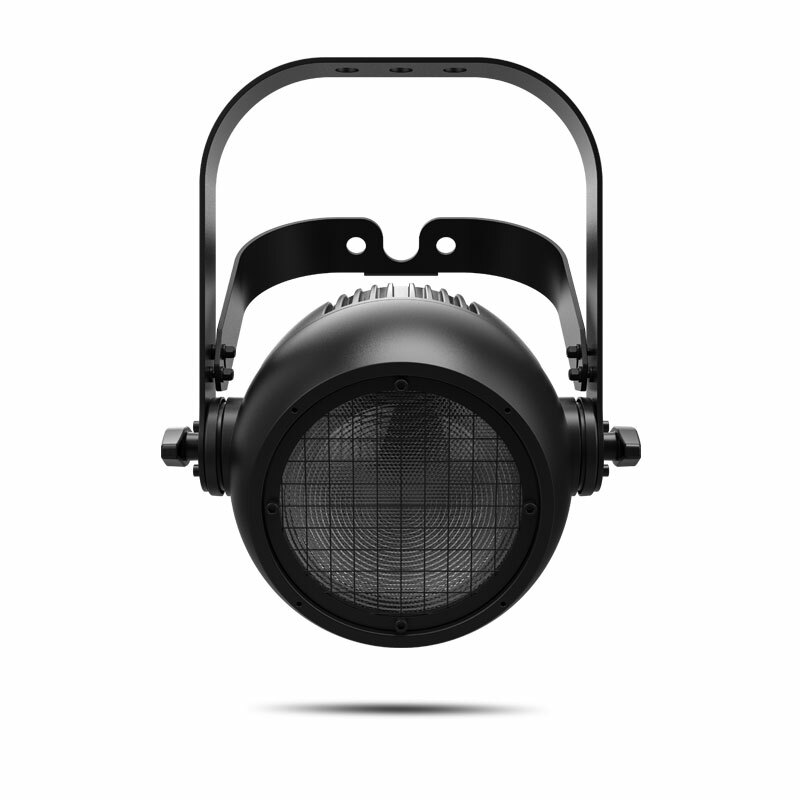 With its warm white output and IP65 rating, the STRIKE P38 can be used to create a welcoming immersive atmosphere at outdoor festivals as well as at arena concerts. The fixture’s emulated “amber shift” warms the color temperature of the light as it dims to perfectly mimic incandescent lights. The fixture’s 16-bit dimming control results in smooth seamless fades, and its adjustable Pulse Width Modulation makes the unit camera friendly for videoed performances. 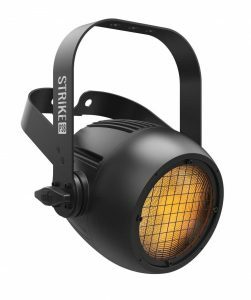 Featuring a Strobe Rate of 0 to 29 Hz and four Dim Modes, the STRIKE P38 is well suited for use in creating special effects on the fly. Although it excels as a blinder, the STRIKE P38 stays cool enough to use as a wash. 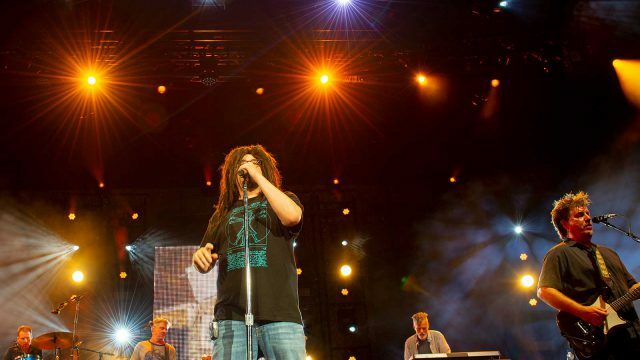 The fixture’s IP-rated direct power and DMX connections eliminate whips. This versatile fixture can be controlled via DMX or RDM protocols.